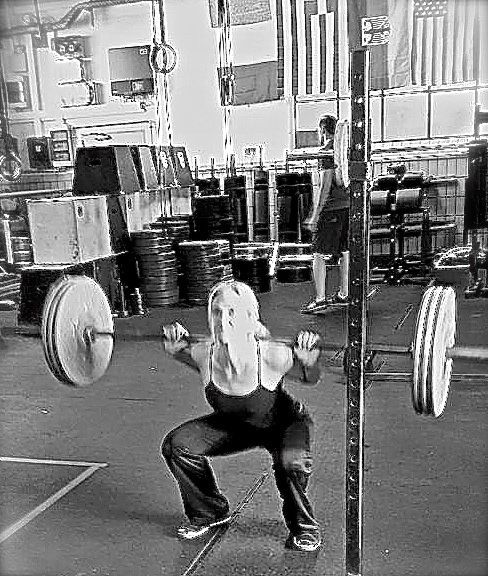 This entry was posted on Monday, April 14th, 2014 at 4:49 am	and tagged with back squat, Crossfit, dementia, healthy-living, mental health, Parkinson's, WOD and posted in Crossfit, Health. You can follow any responses to this entry through the RSS 2.0 feed. As ever, I love you… I’m so sorry you guys are going through this… I wish I could be there to help you in real ways… until then, text me every and always… you are loved. Keri, we are crying with you. There are many people who love you and will offer any help that they can. I won’t offer any cliches’, they do not work. You are on a very rocky road..barefooted, right now. but if there is anything we can do to help..just let us know.